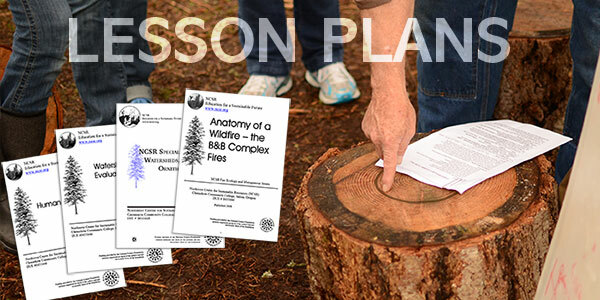 This module is the sixth in the Fire Ecology and Management Series. This module is an adaptation of a previous NCSR module and is designed to provide students with the skills to objectively evaluate articles published on wildfire-related issues such as salvage logging, wildfire impacts and thinning as a tool for reducing the probability of catastrophic wildfire. The module includes a brief PowerPoint presentation that provides some context for the activity, a detailed procedure and citations for suggested articles for review. The module should be used in conjunction with the NCSR module: Evaluation of Media Coverage of an Environmental Issue (see Addendum A included in this module).